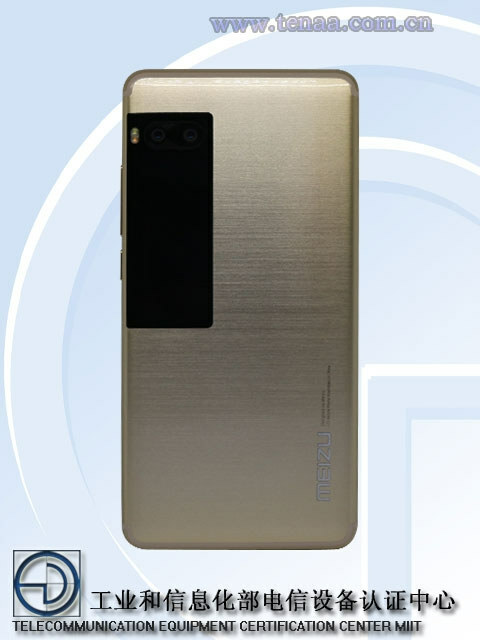 Meizu Pro 7 seems to have paid a visit to the Chinese FCC equivalent called TENAA revealing some of the key specs that we weren’t aware of before. 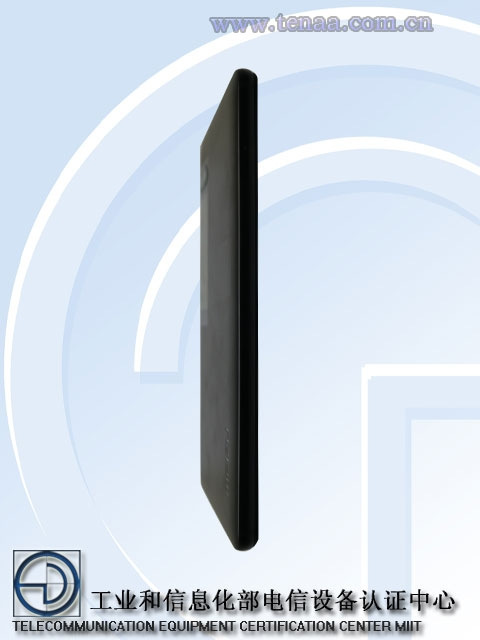 It also reveals the final design of the smartphone. 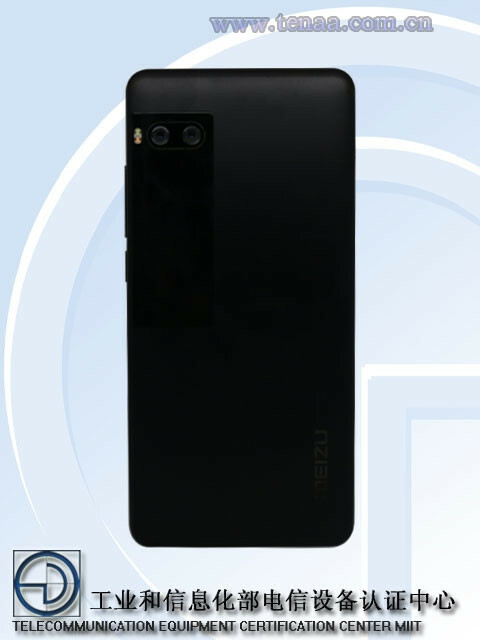 As is clearly evident from the above image, the Meizu Pro 7 will have a secondary display on the back which also happens to be the USP of the handset. There’s also a dual camera setup on the back just above the secondary display which falls in line with the earlier rumors. Apparently, the smartphone will use a 12MP IMX386 sensor for both the cameras on the back which, not to mention, is the same sensor used on Xiaomi Mi 6 and Mi Max 2. 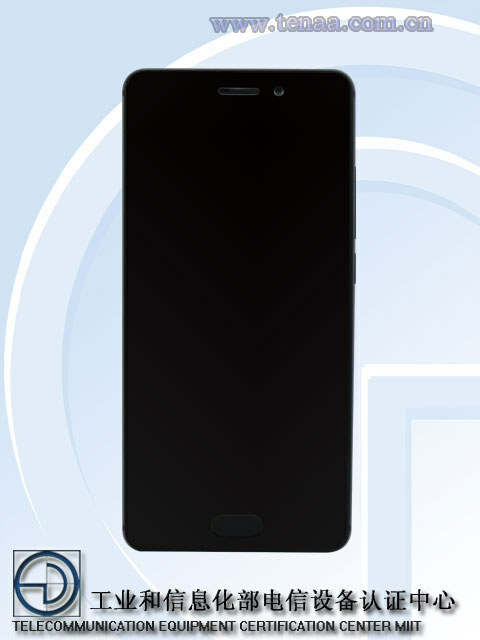 The Pro 7 will be powered by a MediaTek Helio X30 SoC according to the TENAA listing which was suggested by earlier rumors too. It’s worth noting that the X30 is the first 10nm chip from the MediaTek. 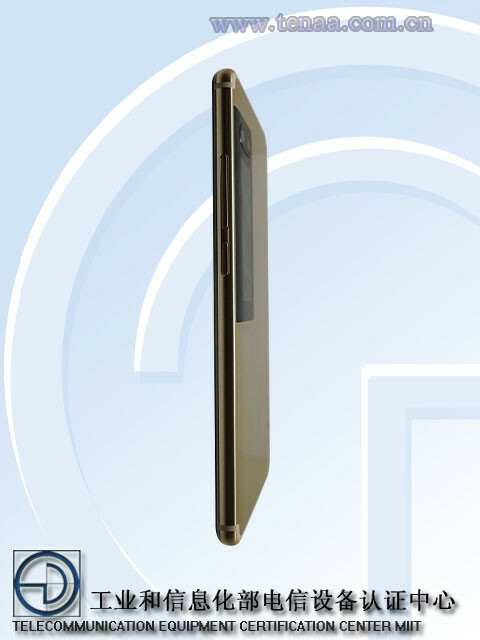 There’s no word on the size or resolution of the secondary display, but at the front will be a 5.2-inch Full HD display. 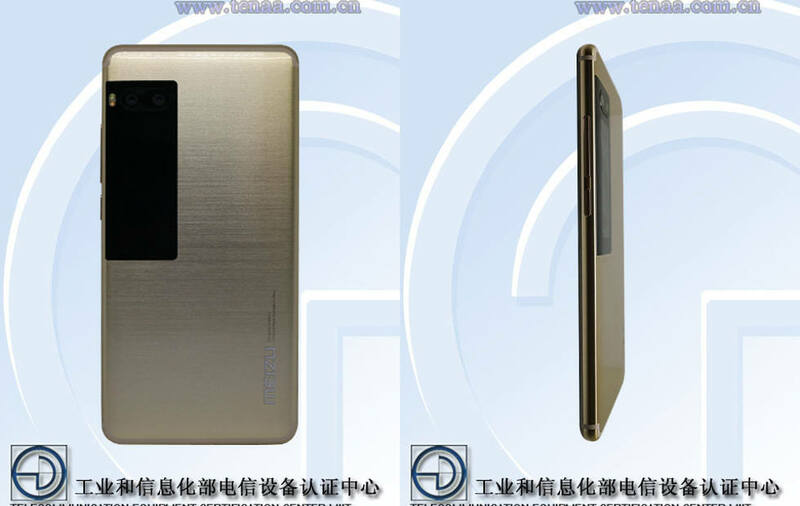 It’ll be interesting to see how the company will implement the secondary display on the back. So far, rumors have pointed out that it will be used to show notifications, widgets, and perhaps function as a “mirror display” to capture selfies from the primary camera.